When Easter rolls around, there can be an abundance of eggs in your household. What's a person to do with all those eggs? 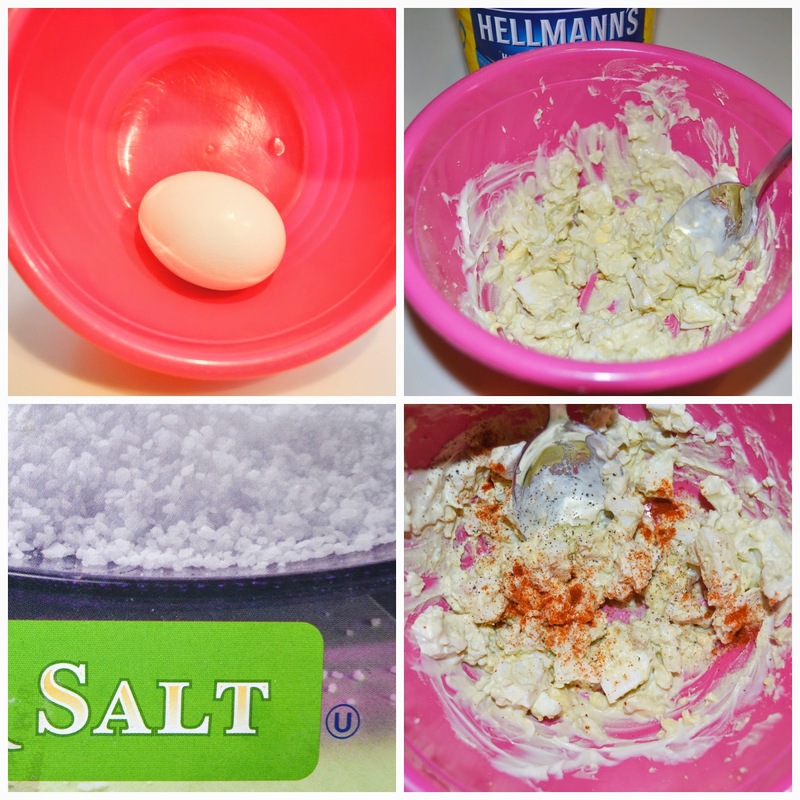 Make egg salad! 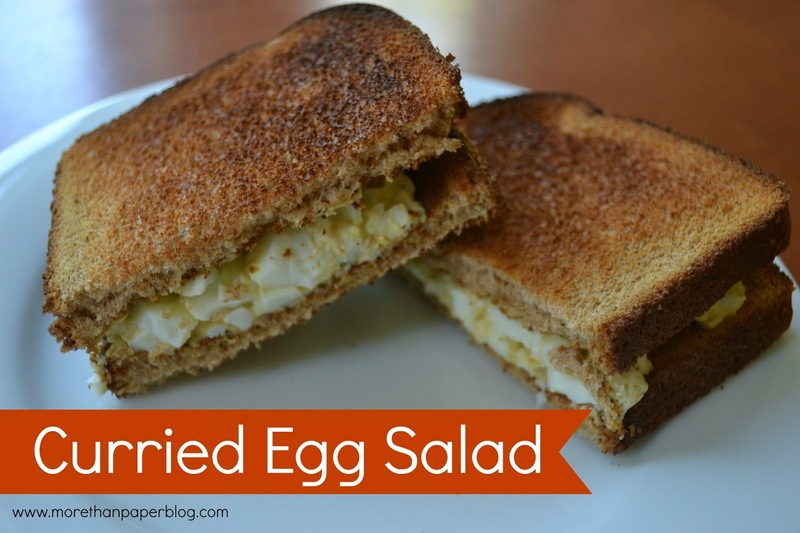 Here's a delicious curried egg salad recipe. We just love the way the curry adds an extra kick. That extra flavor really elevates this lunch time favorite. To make this, peel the hard boiled eggs and mash with a knife and fork. Stir in the mayo. Stir in the spices, salt and pepper. Toast the bread and spoon the egg salad mixture onto it. Serve on a plate and enjoy! Will you try this recipe soon? We'd love to know!